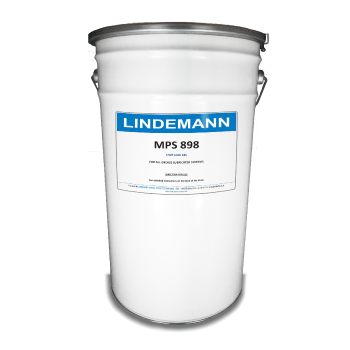 MPS 898 is an opaque, 100 % synthetic grease whose performance sets new standards for lubrication. MPS 898 works equally well in the temperatures from -40 ° C to +400 ° C.
MPS 898 does not melt or drip, is extremely rigid and will not change its shape. It provides corrosion protection, seals bearings from water and contamination, and retains its structure and form, which remains stable under high shear. 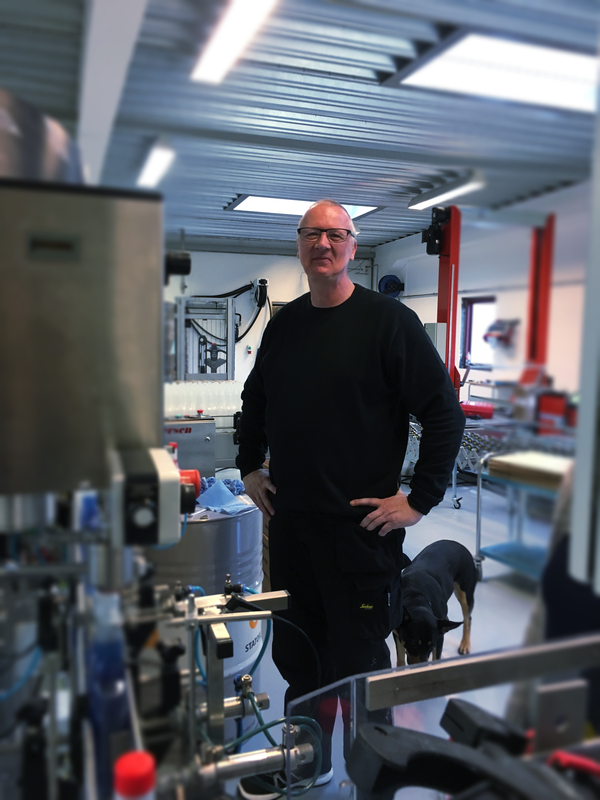 It will not emulsify and will perform exceptionally well in salt water conditions. MPS 898 is specially designed to re-establish the sealing effect in defective seals in grease lubricated systems, such as rudders, stern tubes, other slow moving propeller systems. Boiling point/range (°C. ): 300 °C.